MzTeachuh: The Sky Is Cheap Entertainment: Worm Moon! Robins Rejoice! The Sky Is Cheap Entertainment: Worm Moon! Robins Rejoice! 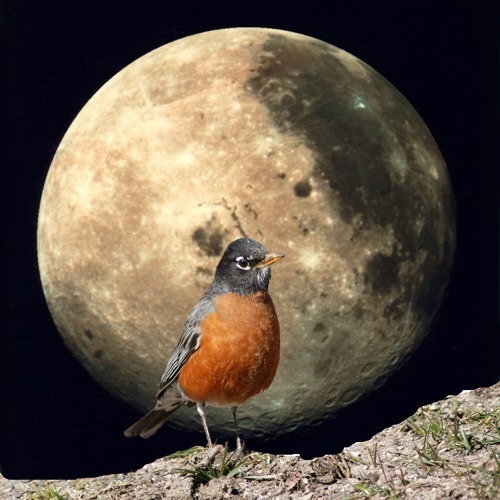 According to Almanac.com, this full moon is called the Worm Moon because: "At the time of this Moon, the ground begins to soften enough for earthworm casts to reappear, inviting the return of robins and migrating birds. See the 'Super Worm Moon' Rise with the Spring Equinox Today! Why Is It Called A “Worm Moon”?